Wearable payment startup Smartag has launched a new ticketing platform for amusement and entertainment venues using mobile, RFID and NFC. 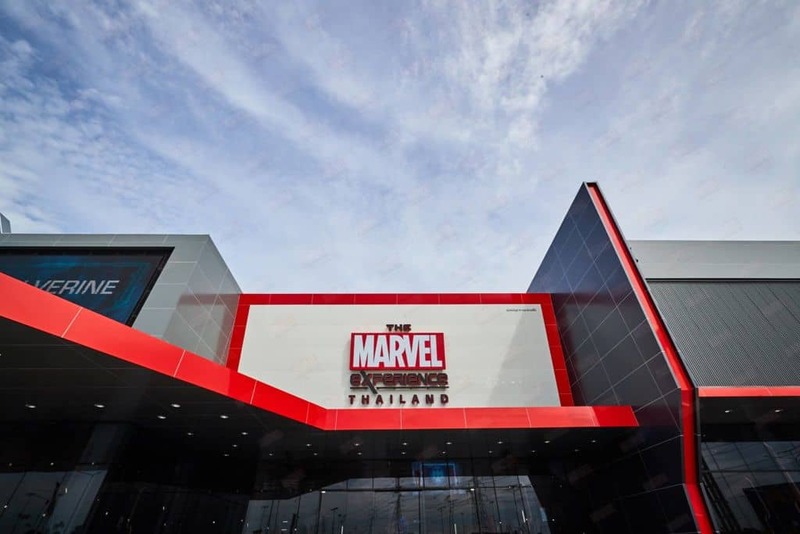 The newest technology will kick off with The Marvel Experience Bangkok theme park, which opened this week. The platform will help the park to sell tickets online and on-site and to manage all external ticket agents. 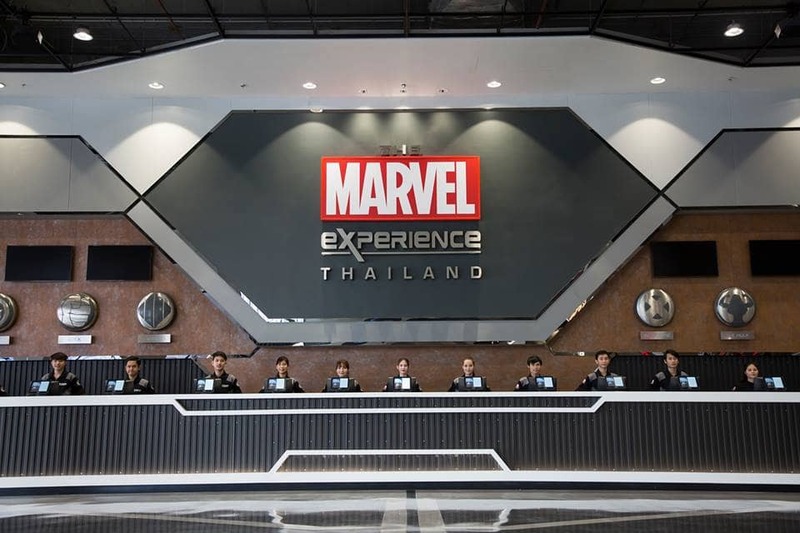 Each visitor will get a virtual ticket for front gate entry and also for making purchases, activate interactive media stations and access the park attractions. Smartag offers an end-to-end solution for both the visitors and the venue operators include ticketing, payments system, and experiential RFID. “Our mission is to empower leisure and entertainment venues with frictionless digital solutions to enable the best guest experience. We are not only helping our clients to sell tickets, we make the tickets do incredible things,” said Shaul Zuarets, founder and chief executive at Smartag. The ticketing system is at the core of Smartag’s new platform, and enables users to create and design a HTML ticketing page that will be embedded into the venue website. The editor provides advanced tools to manage agents and resellers, create bundles and ticket add-ons, as well as marketing capabilities to optimise the page conversion rate and manage marketing campaigns data. Smartag, which is based in Tel Aviv, has been using its wearable payment technology in Israel for the last three years with smart wristbands for live events.